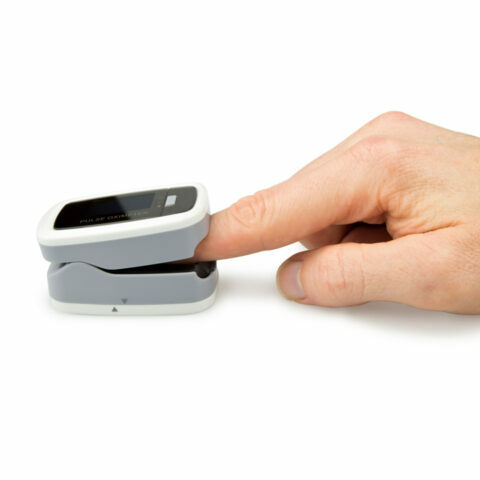 Used to measure oxygen saturation and pulse rate through the finger. 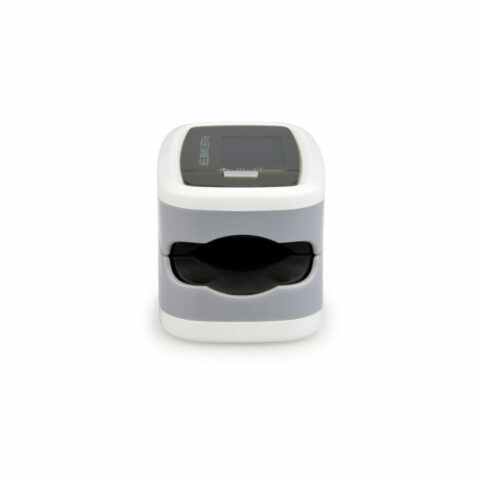 Suitable for families, hospitals, oxygen bars, community healthcare, and sport performance monitoring. 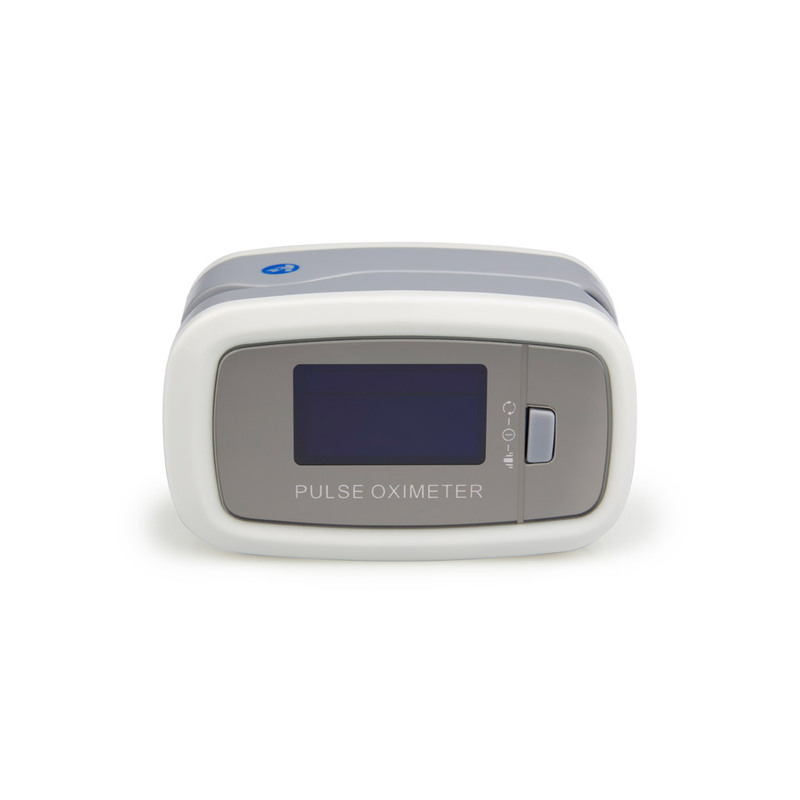 The Able CMS50D1 Pulse Oximeter uses Photoelectric Oxyhemoglobin Inspection Technology to measure oxygen saturation and pulse rate through the finger. Suitable for use by families, hospitals, oxygen bars, community healthcare, and sport performance monitoring. 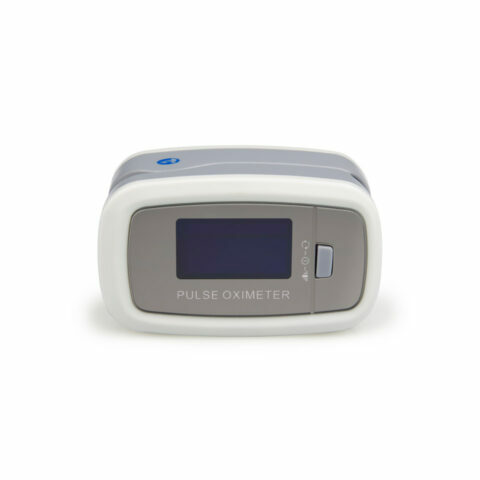 The SeQual fingertip pulse oximeter is ideal when a fast and accurate reading of blood oxygen saturation (SpO2) and pulse rate is needed. 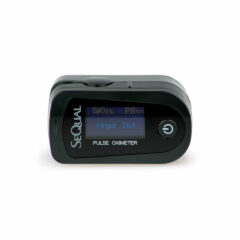 A South Australian owned and operated company.